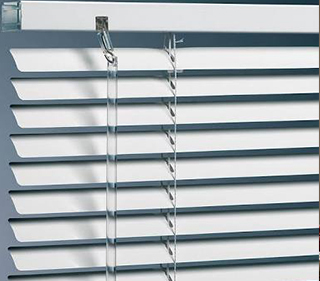 These blinds consist of horizontal aluminium slats which can be titled to control the amount of light passes through it. These type of blinds allow us to control the light partially or completely. They add elegant to the place in both household and professional places. We offer venetian blinds in natural shades (as wooden blinds) and in aluminium venetian blinds colours can be customized. These blinds comes in cord type. 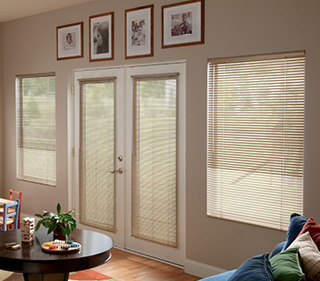 Venetian blinds are among the most common window coverings found in homes and offices today. Attractive, cost effective, and easy-to-install, these blinds are a great addition that is flexible enough to fit the décor of any room. In fact, these window coverings can completely transform the look and style of your home, and may even stand out as the feature of a room.